A Turangi father has been jailed for life, with a minimum non-parole period of 17 years, after inflicting a violent death on his nine-month-old daughter. Baby Maija Puhi Duff was killed by her father, Donovan (Donny) Michael Duff, who inflicted head injuries similar to a car smash or being kicked in the head by a horse. 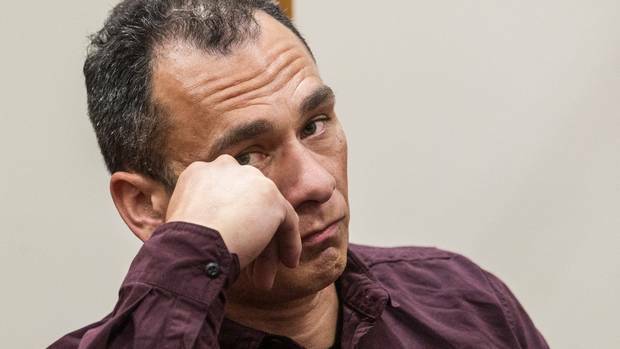 The 42-year-old was found guilty at a trial in the High Court at Rotorua in June of murdering his 9-month-old daughter, Maija Puhi Duff, at their home on March 12, 2016. Maija suffered fatal injuries when she was in the sole care of Duff after he and his then 18-year-old partner, Melina Puhi argued. Justice Downs detailed Duff's significant history of violence offending including being jailed for wounding his former partner with intent by hitting her several times with a hammer, breaking her pelvis.